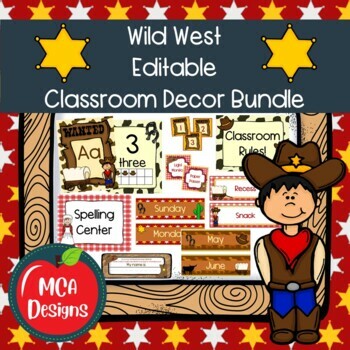 Check out my Wild West Classroom Décor Ultimate bundle features all you need to have a fresh new look for your classroom this fall! 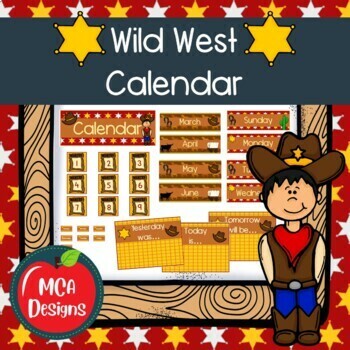 Check out the preview for a quick look at this colorful theme. 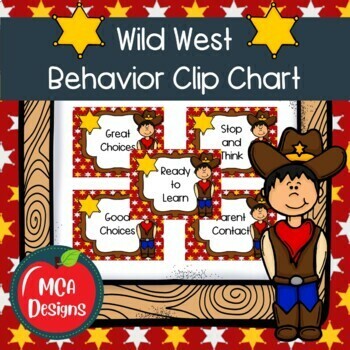 Sight Word Wall - featuring all 300 of Fry's sight words!